You've been online searching wedding ideas and trends. 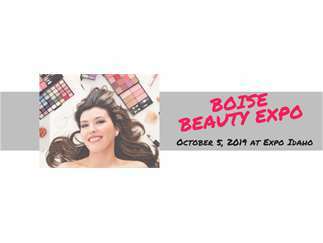 Now it's time to see all of this come to life at the Idaho Dream Wedding Expo, October 19-20 at Expo Idaho. 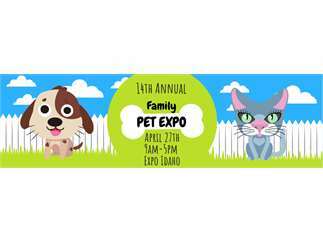 SAT 10-5PM & SUN 11-4PM! 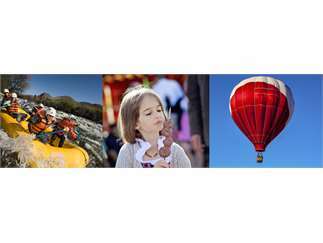 Meet face to face with wedding professionals, and find everything you need in one place! View over 100 exhibits filled with great wedding ideas, wedding products, and more. 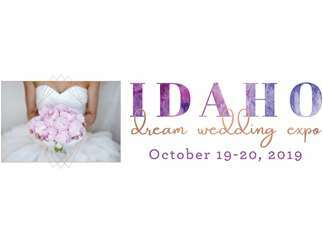 The Idaho Dream Wedding Expo is your opportunity to turn your likes and pins into reality! YOUR Idaho dream wedding . . . begins HERE!